THANK YOU to everyone who donated to our 2018-19 Pledge-A-Thon!! We are proud to announce that we raised a total of $14,850! 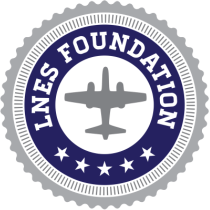 Your donations will ensure the Foundation’s ability to continue supporting the wonderful STEAM programs and Innovation Lab at LNES as well as provide part-time instructional assistants to support our teachers so they can focus on giving your children the best education available.